The New Mexico CTP has begun the BLE and Discovery process in the Upper Rio Grande Watershed. Base Level Engineering project was initiated in the watershed in 2018 and completed in 2019. The BLE data is available for viewing and download on the FEMA Region VI Estimated BFE Viewer. 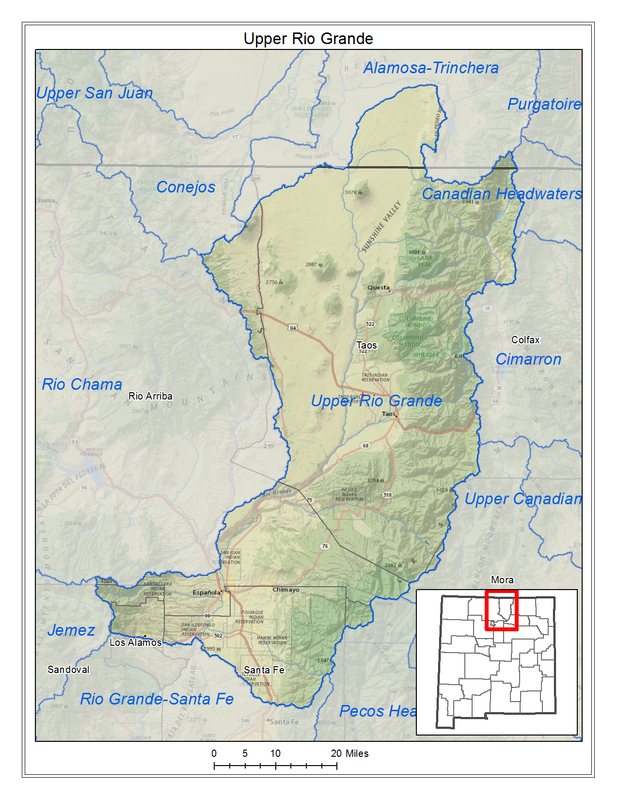 Discovery – The Discovery Process for the Upper Rio Grande Watershed has not yet been initiated.